The total global retail sales is expected to reach $25trillion in 2018 and eCommerce will reach $2.7trillion (statista). However digital transformation is not restricted to adding an online sales channel. Businesses are adopting emerging technologies to offer better customer experience as well as improve internal processes. Voice assistants, AR and VR are already impacting the way consumers shop. But the maximum impact will be with the adoption of Artificial Intelligence/Machine Learning and Blockchain. The former is already a major factor for the industry while the latter will take a while to cause widespread disruption. Artificial intelligence: AI combined with machine learning is providing retailers unprecedented insights into consumer behavior patterns. Retail TouchPoints published a report that cited 4 factors that will influence adoption of AI/ML by retail industry. (1) Instead of being over ambitious from the start, it’s advisable to ‘think big but starting small’. Starting with basic product recommendation driven by AI/ML is already showing results like extended time on page. (2) Developing customer experience architecture with an AI layer can improve conversion and revenue. (3) Mobile will help AI flourish with more customers expecting more personalised experience, especially on their mobile devices. (4) However, lack of skill-sets required to strategise, plan and execute AI/ML adoption will be the biggest challenge for the industry to overcome. 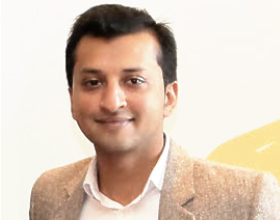 But it’s predicted that 45% of retailers (US) will utilise AI/ML in the next 3 years to improve overall customer experience, to increase customer loyalty, improve mobile shopping, to create seamless experience and enhance personalised experiences through tailor-made promotions, recommendations and services. According to Ipsos global retail AI market will reach $5Billion by 2022 and this will be a major theme in the upcoming NRF 2018. Blockchain: This technology will be particularly impactful in supply chain. Venzee aims to improve the current system of supply chain of irregular data and classification across stakeholders, making the entire process time consuming and prone to error. Their blockchain backed solution will harmonise the data from all stakeholders and also provide them with valuable analysis and insights, There are other areas that this technology could potentially revolutionise. 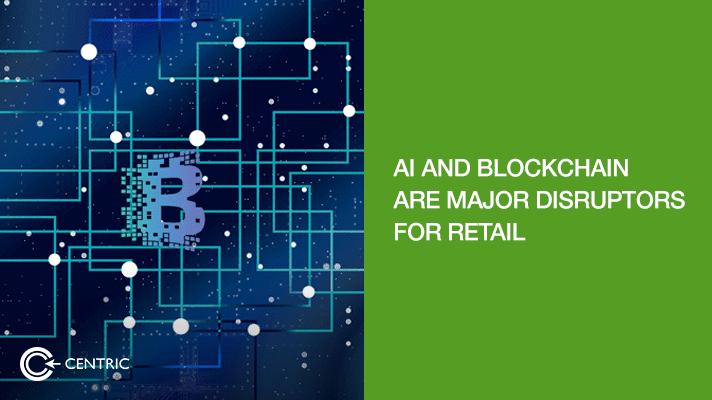 NucleusVision combines the power of blockchain with their own proprietary sensors to provide retail stores with real-time shopper data, as they are nearing the stores. Retail industry is realising the value of incentivised customer referral programs. With a blockchain powered platform, the management of such programs becomes more transparent and therefore more credible. Similarly, creating ‘loyalty cohorts’ between brands with similar customer base using blockchain share the same benefits of transparency and credibility. Benebit is a platform built around customer loyalty points using blockchain. Making mobile payments more convenient and accessible (with or without a bank account) for customers has obvious advantages like increased conversions. Telcoin is a startup from Japan with an ambitious plan to partner with telco providers around the world to facilitate distribution of their cryptocurrency. For additional reading on major trends that will impact the worldwide retail industry, please check 2018 predictions from IDC.